Who wants to help them from becoming endangered?!?!?! Do 당신 think the red panda is cute? The fans pick: YES!!! !of course! 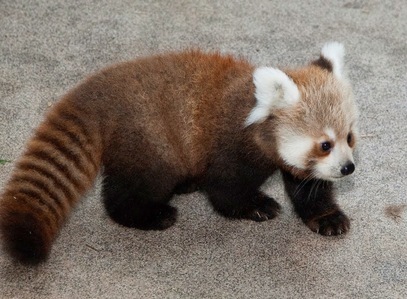 Who wants a red panda for a pet?????????? a pop quiz question 추가되었습니다: The Red Panda's main diet is? a pop quiz question 추가되었습니다: Red Panda's are native to where?